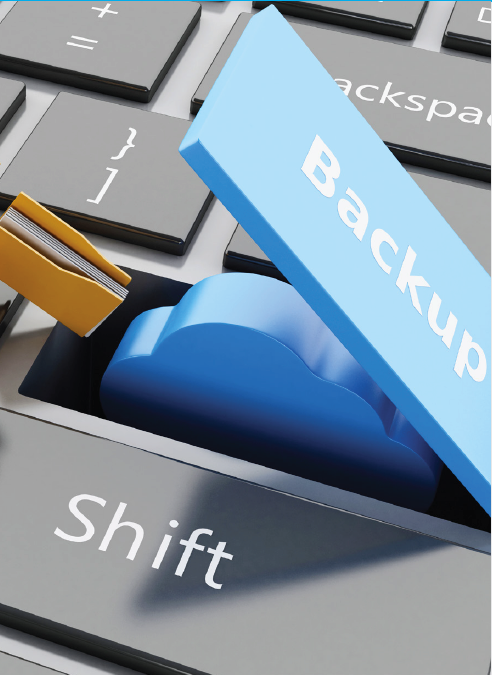 Cloud backup made easy. Ensure total protection and availability of all your business critical information. OpusBackup Enables you to Easily Backup and Retrieve Data from your Location to the Cloud. 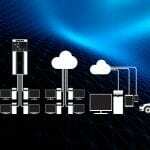 complexity of building and maintaining an off site infrastructure. A Seamless, Efficient, and Secure Disaster Recovery Solution that Safeguards your Company from Data Loss. 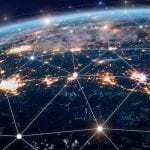 Loss of critical data can come from a number of places – computer crashes, virus infection, hard drive failure, physical hardware damage, power outages, and more. 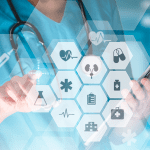 A backup solution can save downtime and costs associated with data loss, keeping your information online and accessible. With OpusBackup, powered by Veeam Cloud Connect, you can master the 3-2-1 rule without dumping money and resources into a second site or adding bandwidth. Download the Opus Veeam Cloud Connect Brochure to learn more. or call 503-972-6677 to speak to a representative. 1. 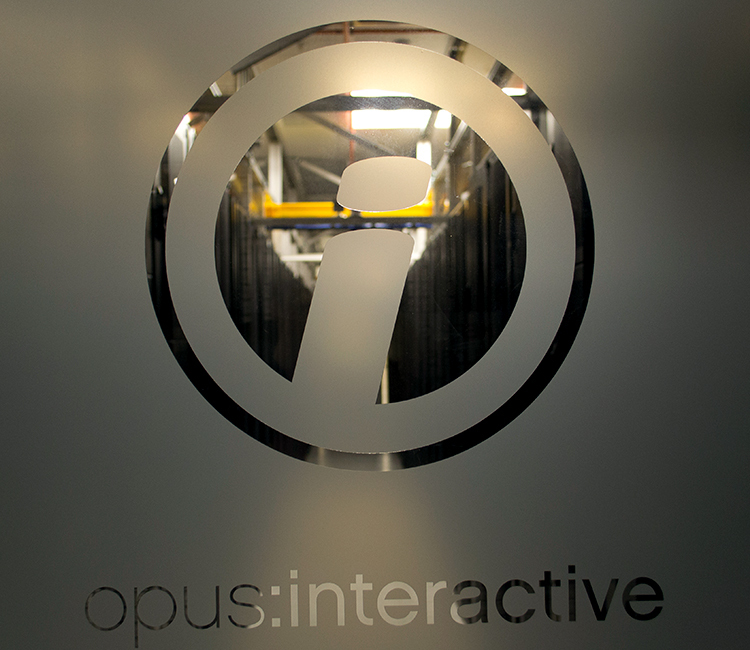 Sign up with Opus Interactive! We’ll provide you with credentials to use our service. 2. Click “Add Service Provider” from your Veeam console and enter the credentials provided. 3. Your cloud hosts will appear immediately in your Veeam infrastructure. That’s it! There’s no VPN, no separate console, and cloud hosts work like other replication targets – except you can provision them on demand and without having to maintain a second site. Seamless — Use your OpusCloud repository like a local backup repository. Simply open your on-premise Veeam Cloud Connect console and make your cloud repository a target for any backup or backup copy job. Efficient — Leverages forever-incremental backups, in-cloud synthetic fulls, Built-in WAN Acceleration and more to minimize data transfer while maximizing restore points. Get your backups off site quickly and easily without adding bandwidth. compression and WAN Acceleration). Multi-tenant capabilities also ensure that your data is as safe and confidential as it would be in your own dedicated offsite repository. Get your physical and virtual backups offsite to a hosted OpusCloud repository through a secure SSL connection with no additional Veeam licensing required. Access and recover data from the OpusCloud backup repositories directly using the backup console; track OpusCloud repository consumption and receive reminders for hosted storage renewals. Acceleration, forever incremental backups, GFS (grandfather-father-son) retention policies and more—all built into a single product hosted inside of a tier III datacenter with 24/7/365 security and availability. Rest easy by encrypting all data at source (before it leaves your network perimeter), in flight and at rest, without negatively impacting the data reduction ratios of built-in compression and WAN Acceleration. From CEO to support technician, our team is made up of experts in network performance who are dedicated to delivering what you need, when you need it. We offer you support every step of the way. Beginning with the first conversation, we work with you to understand your business systems, infrastructure requirements and budget, then design a colocation solution that fits your needs today, and in the future. Once your custom solution is designed, our on-site network experts work, person-to-person, with your team to ensure a smooth transition—from migration planning to remote management set-up. Needs vary for each customer. With more than two decades of experience hosting and managing critical IT infrastructures, we're committed to building the right solution to meet the unique needs of each of our customers.